Well, the end of Windows 7 that is. In January, Microsoft will no long support, i.e. 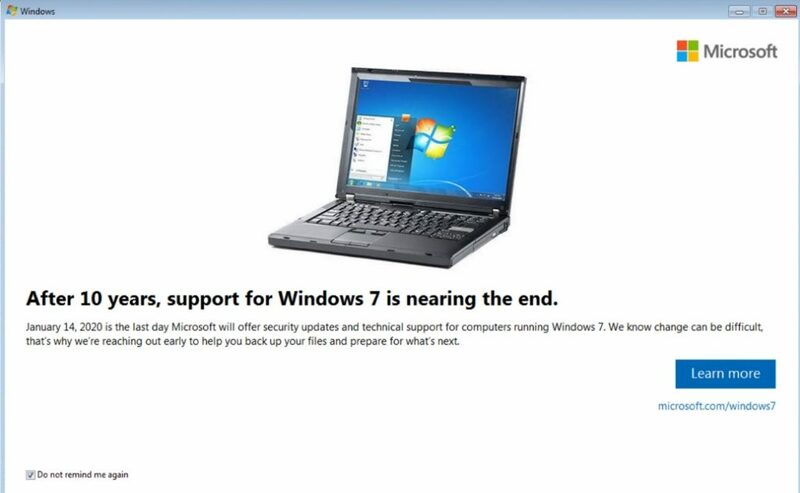 update Windows 7, which means although you could still USE Windows 7, it really won’t be SAFE to use Windows 7. If you’re using Windows 7 you’ll probably start seeing this box show up on your computer from time to time (unless you check the “Do not remind me again” box). The upgrade to Windows 10 is pretty painless. Upgrading to Windows 10 is free, if you would like me to do it for you I charge a nominal amount. Unless you computer is really old it shouldn’t have an issue (on a rare occasion there is no support for an old video card). I heard about this on the news last night, then I found an article 2 1/2 years old about this–and I had never heard of this particular angle. Virtual kidnapping. Apparently a bad guy calls who has faked the phone number of a loved one, like a college student. You THINK the call is coming from your son or daughter, you hear a muffled voice in the distance and then someone on the other end tells you don’t hang up and don’t call the police. You send them money or the kid is a goner. 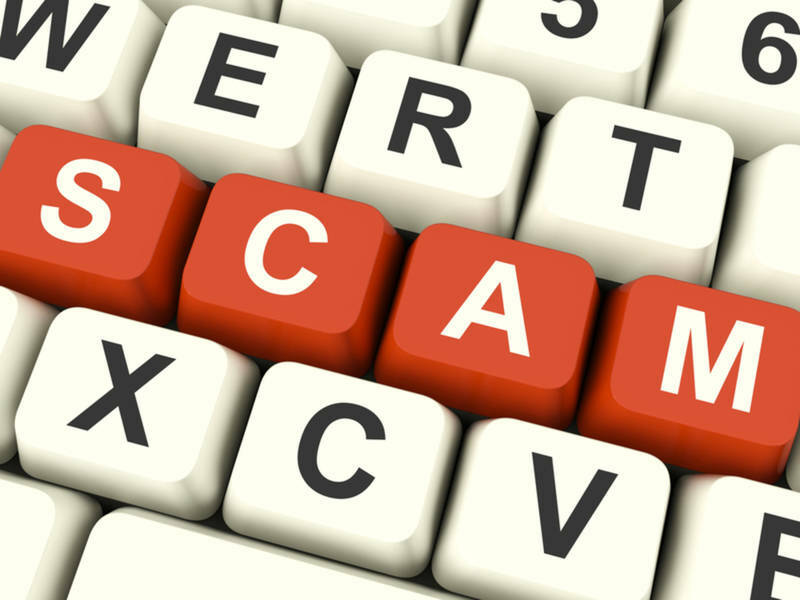 Spoofing phone numbers is easy to do. The best thing to do is hang up and then call your loved one directly, hopefully your loved ond just answers calmly and you find that everything is fine and they have no idea what you’re talking about. If you get voice-mail, call 911 but then continue calling your child’s phone. 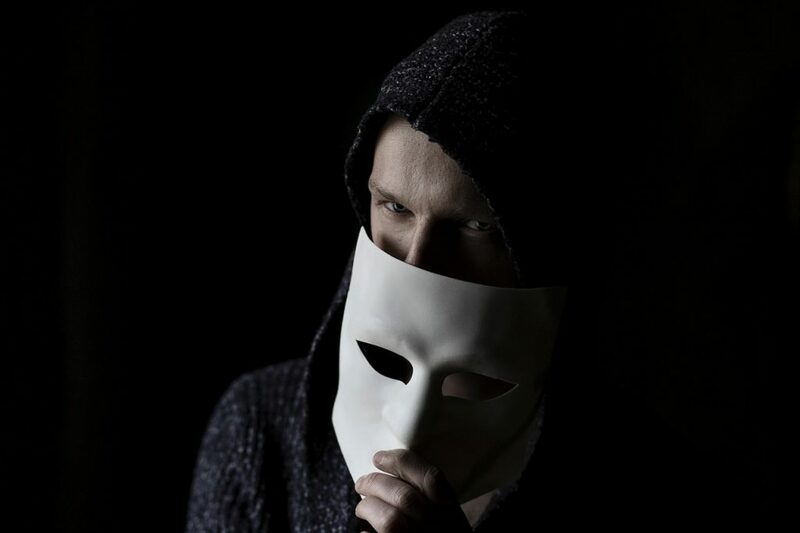 The bad guy will like all bad guys try to frighten you into sending them money, even though they don’t have your child, in fact they probably know nothing about the child. If they call back, ask them to tell you something only your loved one would know, where you went for your last vacation, the name of your pet, something like that. Don’t even use the name of your child because they probably don’t even know the name of the person they supposedly kidnapped. The problem with the gadgets that you can connect to your WiFi (called the “Internet of Things”) like cameras, etc. is that most are made in China, sold cheap with no future support (like security updates.) 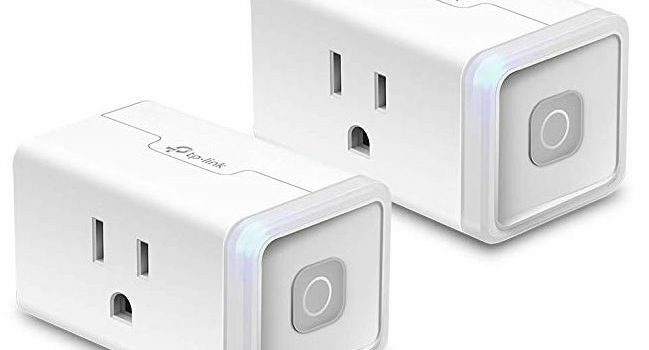 TP-Link is an established networking company and they have a 2-pack of smart plugs that you plug into an outlet, and you can then control whatever is connected to it. It’s GREAT for turning on lamps, and if you’re going to be out of town over the holidays you can schedule the lights to look like you’re at home. Makes me glad my only stay with them was at a Westin a few weeks ago, when the problem no longer existed. But the hack goes back as far as 2014 up until September of this year, hotels included are Sheraton, Westin, W Hotels, St. Regis, Four Points, Aloft, Meridien, Tribute, Design Hotels, Elements and the Luxury Collection. Amazon has a few online tech deals that you can get TODAY! Here are a few of them and I’ll post more as I find them. Just click on “Amazon Deals” below…. 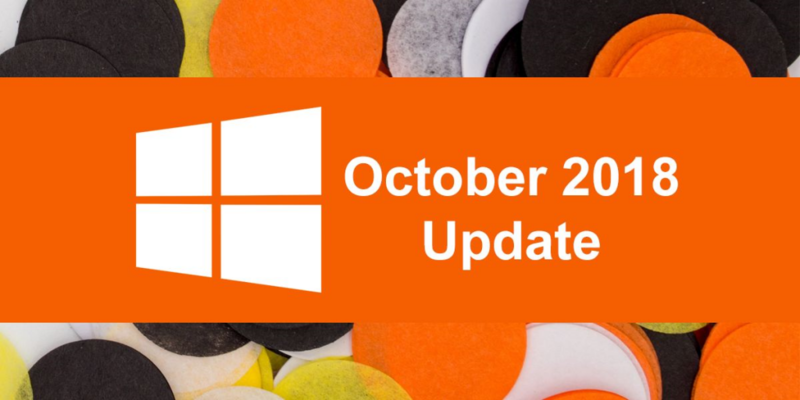 Apparently there is just a wee small problem with the October update to Windows 10… people are reporting that the update deleted files. What? That’s right. I guess there have been reports of files being deleted, so as a result Microsoft has stopped making it available until it can figure out what’s going on. Now, I’ve installed it on my main system and laptop and haven’t encountered this issue, and there was no mention in the news of what kind of files or the location of the files being deleted. Version 1809 just came out today, so being the sucker that I am and being willing to sacrifice my system so that you don’t have to, I upgraded. So far… not a problem. The last upgrade (1803) broke my Skype mic and camera settings, this time–no problem, it works just fine. Everything on the surface looks and works the same. I have a pretty fast Internet connection (over 200 MB/s) and a fast, overclocked and liquid cooled computer running at 4GHz with 16GB of memory, probably more that most of you have, but I started the upgrade at 8:00 pm this evening and by 8:30 I was at the desktop of the upgraded system. I’m guessing for most of y’all it will probably take an hour to two hours depending on your Internet speed and the speed of your computer. If I see and red flags I’ll be sure to post them here, but at the moment and at first blush, it’s looks like a safe upgrade. MINOR UPDATE: I have TWO audio outputs from the sound card on my system. One using the normal speaker output goes to the main speakers in my setup and they worked perfectly. I configured a SECOND output from the system to go to headphones (using an output otherwise used for surround sound) and that broke. I went into the Sounds settings and corrected it and now I can listen to both. A MINOR problem that most of you would never even encounter and not even Microsoft probably thought of-so not a problem, just wanted to let you know of any issues I run across after the upgrade. 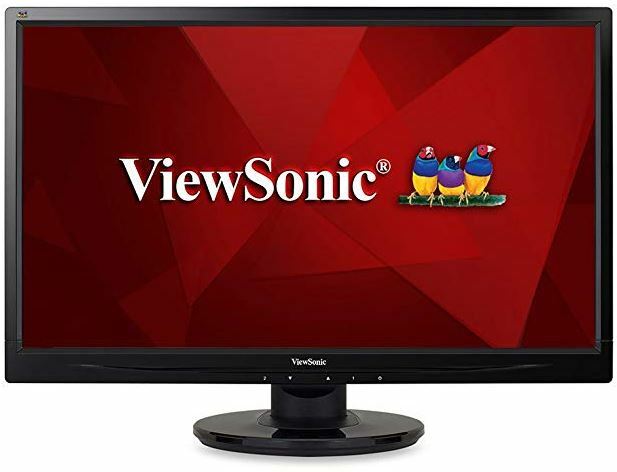 If you’re still squinting at a little 20″ (or heaven forbid a smaller) monitor, do your eyes a favor and get this Viewsonic 24″ monitor right now from Amazon for 20% off and free shipping for $110. It will make a big difference!